I am interested in interdisciplinary topics that link American literary and cultural studies to medicine, pharmacology, sociology, film, and television studies. My background in film studies and film editing inspired me to write my Master’s thesis on novelizations, i.e. books that are written after or parallel to the release of a film. In my doctoral thesis Aged Young Adults, I applied cultural and sociological concepts in age studies to contemporary American novels and films. With Maricel Oró-Piqueras, I co-edited the volume Serializing Age on the representation of age and aging in television series. I also published articles on the intersections of medicine, narrative, metaphors, and life writing in peer-reviewed international journals. From 2015 to 2017, I conducted an interdisciplinary teaching project on “Patient Narratives,” which was funded by the Gutenberg Teaching Council (GLK) and which involved students from American studies and pharmaceutical biology. From 2014 to 2016, I worked in the DFG graduate program “Life Sciences – Life Writing,” which focuses on the role of narrative in boundary experiences of human life, such as illness or trauma. In 2015, I was a visiting scholar at the Program in Narrative Medicine at Columbia University in New York City (funded by the Gutenberg Teaching Council’s initiative “Externer Lehraufenthalt”). I am currently working on the research project “Body and Metaphor: Narrative-Based Metaphor Analysis in Medical Humanities,” which is funded by the German Research Foundation (2017-2020). My teaching focuses on illness narratives, gender, film and television, life writing, introduction to literary studies and study skills. I facilitate workshops on Narrative Medicine, art and medicine, teaching film, teaching argumentation, age and aging in film as well as editing and film analysis. From my involvement with the program “Kollegiales Coaching” at JGU’s Center for Quality Assurance and Development (2013-2014), I take an interest in and commitment to innovative and competence-oriented teaching methods that help students unfold their full academic and personal potential, enjoy their studies and feel well equipped when they leave university. 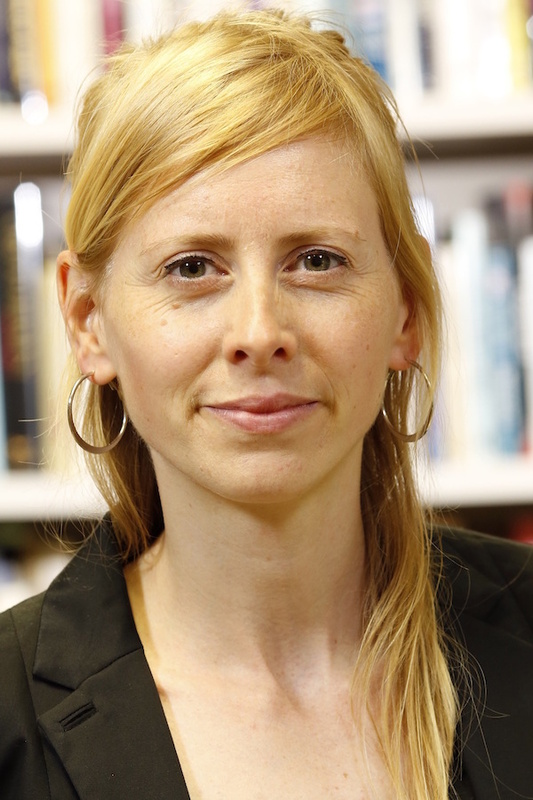 Please note: Anita Wohlmann is currently working at the University of Southern Denmark.